Megyn Kelly, anchor of the third hour of the "TODAY" show, made some pretty insensitive comments earlier this week about blackface. "It was okay" when she was a kid, she said during a panel discussion about culturally inappropriate Halloween costumes. The outrage was swift on social media, and on her own network. Her "TODAY" coworkers used part of their morning broadcast to condemn Kelly and her “ignorant and racist" remarks. “The fact is, while she apologized to the staff, she owes a bigger apology to folks of color around the country because this is our history,” said weatherman Al Roker, whose usual smile and contagious humor was nonexistent. Anchor Craig Melvin was also visibly frustrated with his colleague. "She said something stupid, she said something indefensible,” he said, fuming. Having received the memo, Kelly offered a tearful apology a few hours later at the outset of her Wednesday morning broadcast. Afterward, the audience awarded her a standing ovation. Some social media users wonder, however, whether it was a select audience. "I was wrong and I am sorry," Kelly said. "It is not okay" for blackface to be part of any costume, regardless of the occasion, she explained, after noting how racists have used it in the past. "The country feels so divided and I have no wish to add to that pain and offense," Kelly later added. “There is no other way to put this: I condemn those remarks; there is no place on our air or in this workplace for them,” he said. 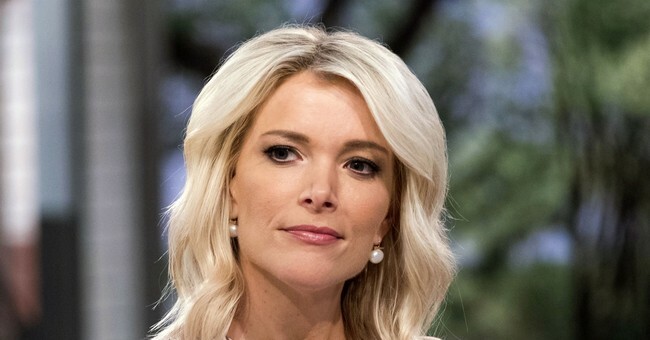 On Thursday morning, NBC chose to air a rerun of "Megyn Kelly Today."